ISLAMABAD, MAR 22 (DNA).. 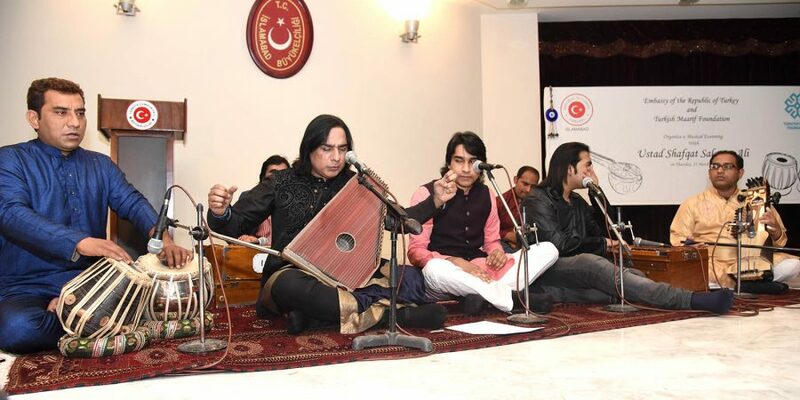 Renowned classical singer of Pakistan Ustad Shafqat Salamat Ali performed during a musical night organized by the Turkish embassy. The performance turned out to be a real feast for the music lovers, especially those who have a great taste for classical music. This Gharana is well known for the singing of vocal duets, most notably represented in modern times by the brothers Nazakat and Salamat Ali Khan. A large number of diplomats also attended the sufi music night and enjoyed the music. 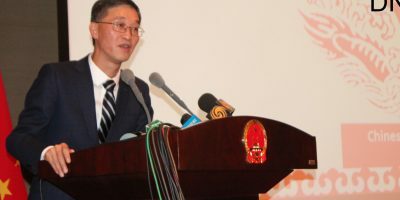 “It was wonderful presentation of classical music, said a foreign diplomat who attended the music night along with his family. 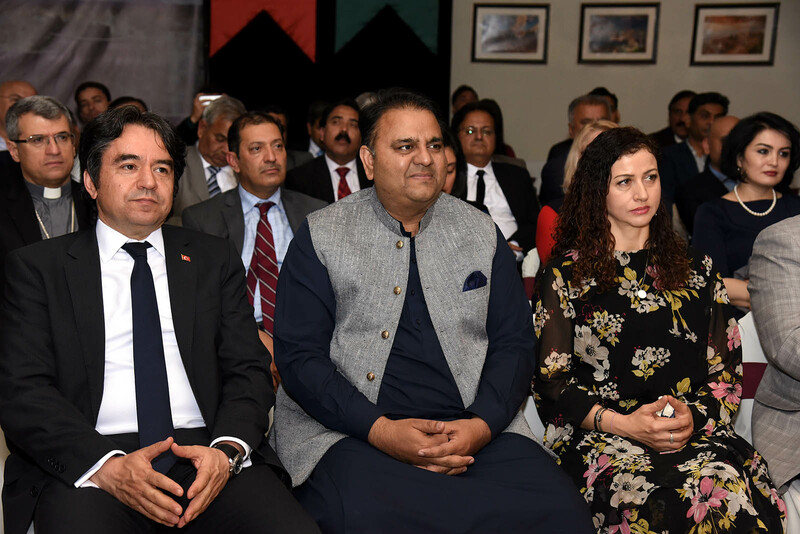 Federal Minister for Information and Broadcasting Fawad Chaudhry was also there to appreciate splendid performance of a music branch, which needs government patronage especially in order to keep in intact. Ambassador of Turkey Ihsan Mustafa Yurdakul, during his brief remarks, said this time the embassy bad decided to host Pakistani sufi music instead of Turkish music. 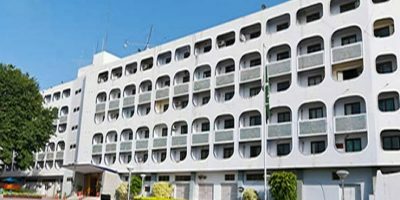 The ambassador said a proposal was under consideration to arrange a music show of both Pakistani and Turkish artists. He said it will be a sort of fusion.